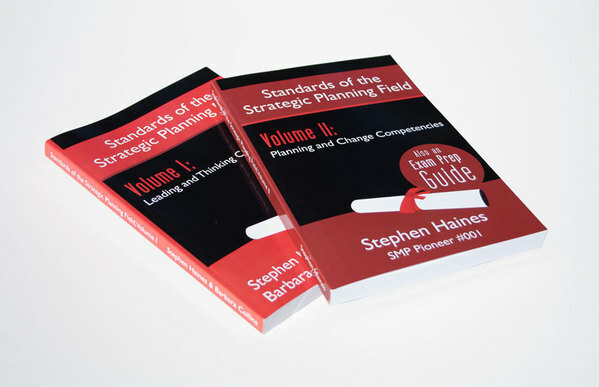 The Association for Strategic Planning is a not-for-profit dedicated to advancing the thought and practice in strategy development. They recently established their own Certification Program. 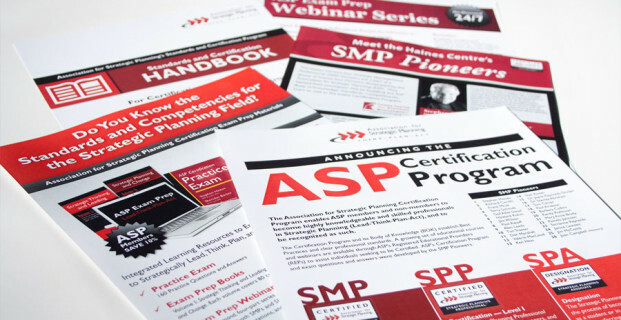 In a rapid turnaround time, a wide variety of corporate marketing materials were needed to successfully communicate the benefits and features of the new program (which was announced at their annual conference). 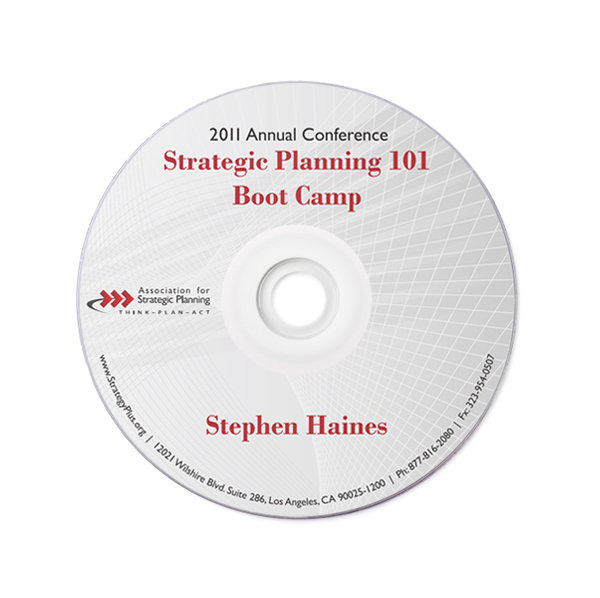 Building upon the Association’s established visual brand, I designed all of the certification collateral for their members (C-level executives and senior consultants across North America). 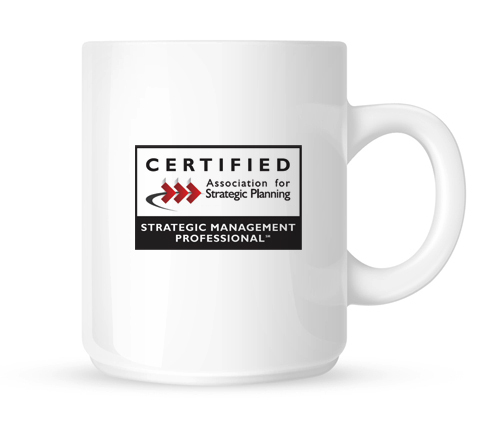 The collateral greatly increased awareness of the new Certification Program. It also drove online traffic to the Association’s website. 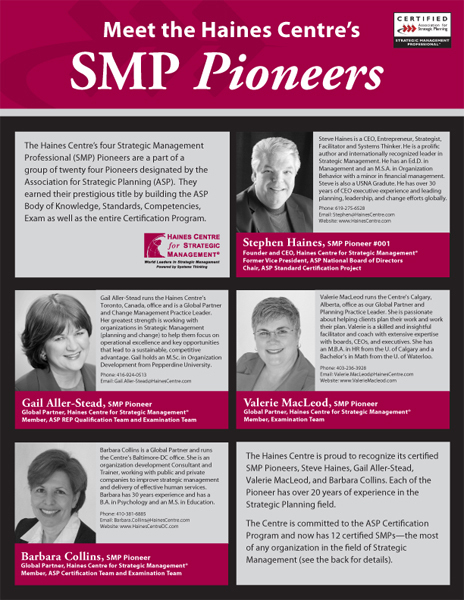 The Association has certified over 60 professionals and strengthened their reputation in the strategy field.